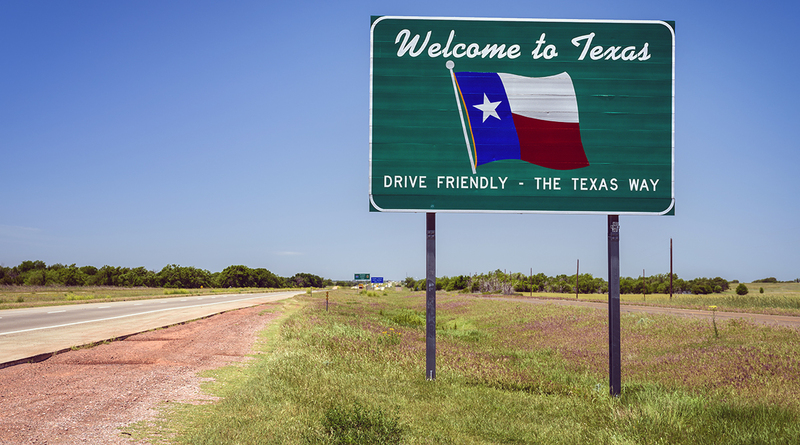 In Texas, Sherman-Denison Metropolitan Planning Organization officials expect to present the draft version of a regional freight corridor plan later this summer. These efforts to map and outline the major freight networks across Texoma come as Texas works to draft its own statewide freight plan, and a portion U.S. Highway 75 was designated as a major freight corridor for the region. In mid-May, SDMPO held a meeting with area industries, stakeholders, consultants and Cambridge Systematics, which is drafting the plan, to discuss the needs, strengths and weaknesses of area freight infrastructure. Through that plan, SDMPO Executive Director Clay Barnett said he wants to learn what his organization and regional leaders can do to make the region more attractive to the freight industry. Barnett said the final draft of the freight plan will likely come back for local review and input sometime this September. Among the concerns that were raised during the discussion was an inability for some area industries to get freight rail access. While rail and air are included in the freight plan, Barnett said there has not been a lot of discussion with representatives from the rail sector. Another major concern that was brought up during the conversations, and affected many of the businesses, caught Barnett by surprise, he said. “One thing unexpected in the conversation were talks on the workforce,” Barnett said. Over the past two years, area unemployment has dropped to what experts consider “full employment” — the point where the vast majority of job seekers in a market have found employment. In October, the unemployment rate for the Sherman-Denison area reached modern-day lows when it dropped below 3%. “The consultants in the room certainly felt it was important to the freight network,” Barnett said. Regional and state freight became a topic of focus in recent yearsa after the passage of the 2015 Fixing America’s Surface Transportation Act. As part of the law, states are required to update or draft individual freight mobility plans that outline the various paths for freight in order to receive some federal funds. Among the roadways highlighted in recent freight studies is Highway 75, which in December was identified as a critical freight corridor for 20 miles from the Collin County line to state Highway 91. This designation coincides with local efforts to have the highway designated as an interstate in Grayson County. Area officials have focused in recent months in closing what has been described as “the gap” — a nearly 4-mile stretch of the highway from FM 1417 to Texoma Parkway that does not meet current standards. In December, Barnett said the designation as a freight corridor could open additional funding sources for these projects. Additionally, SDMPO was able to receive a $95,000 grant that ultimately financed the freight corridor plan through this designation, officials previously said. For his part, Barnett said he first became interested in local freight after he attended a meeting in early 2017 to discuss the proposed statewide plan.